All for $325.00 per kit. To meet the International need for cost-effective, low power wireless M2M data communications, Myconi incorporates the license-free IEEE 802.15.4 standard and has developed a proprietary peer-to-peer mesh networking solution to transmit sensor data from monitoring devices to an Internet based IoT platform, and provides a more efficient communication service for digital sensor data. To achieve this success, the MAC and PHY layers of the IEEE 802.15.4 standard have been enhanced together with additional Network and Application layers that results in superior wireless mesh networking efficiency which is vital for today’s M2M needs. End Nodes determine an optimal data path and form a peer-to-peer ad-hoc network to hop (relay) packets of data from one another to a local Network Manager, ensuring the lowest latency. End Nodes can move freely between common Networks. End Nodes moving in unison with a local Network Manager, form an association. All End Nodes are FFD’s (Full Function Devices) & can function as a data logger, a backhaul router, or a Network Gateway. Agriculture, for monitoring irrigation control, and crop management. Myconi Technologies was founded in 2010 by Barry McCleland and Eugene van Beljon, who both immigrated to the USA from South Africa. Since 1983, Barry has been a successful entrepreneur and has founded several businesses. In particular, he is still the owner of Gentech Engineering Plastics in Port Elizabeth, South Africa which designs and manufactures many products for the automotive, tire and aerospace industries. 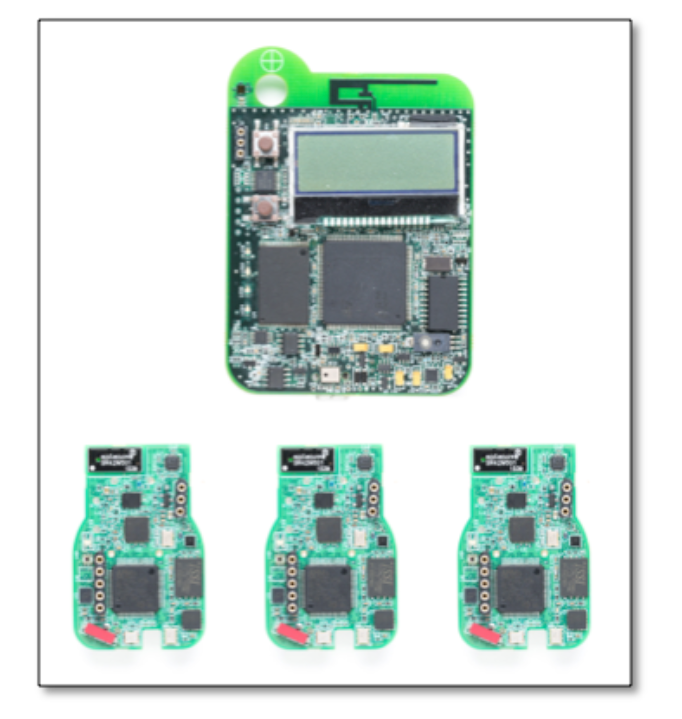 Eugene is a Professional Electronic Design Engineer with more than 20 years of design and project management experience in the embedded and Internet world. He gained vast design and development experience in South Africa on wireless monitoring and tracking applications, particularly in the fire and security industry. Based on his extraordinary ability, Eugene obtained an EB1 based Green Card from the USA National Interest body for using embedded wired and wireless telemetry in the field of asset monitoring, tracking and security fields. Together, Barry and Eugene have successfully developed a proprietary MANET based wireless technology that is used for transmitting sensor data for M2M applications via the IEEE 802.15.4 standard.